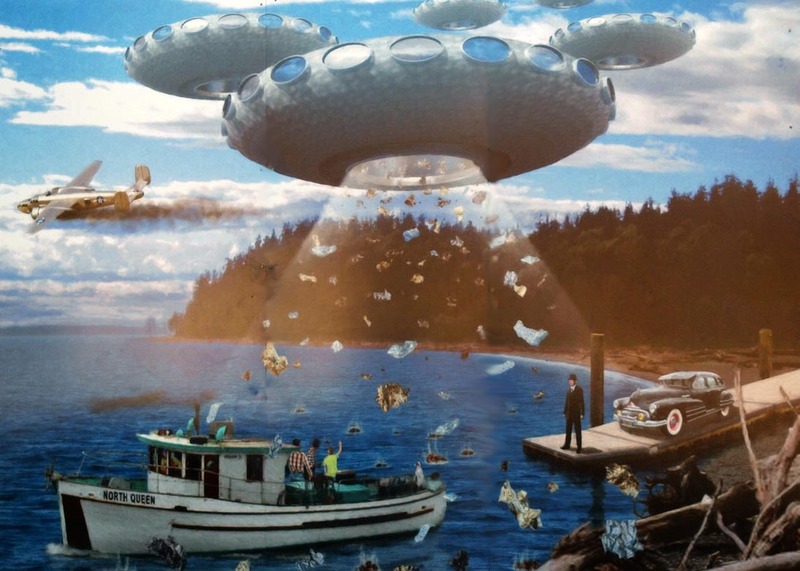 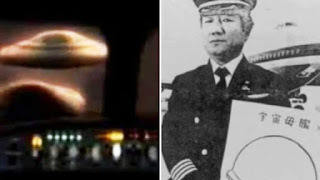 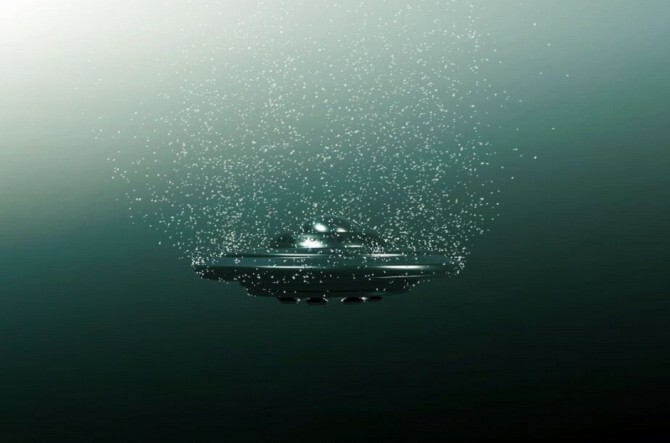 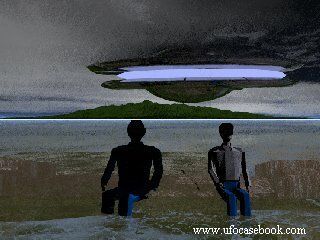 UFO – Unidentified flying objects and USO – Unidentified submerged objects . 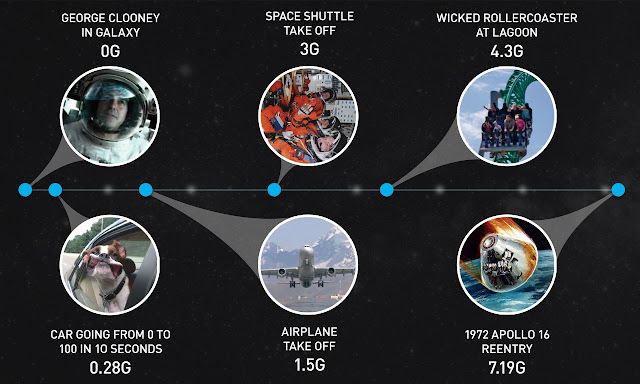 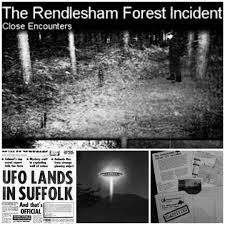 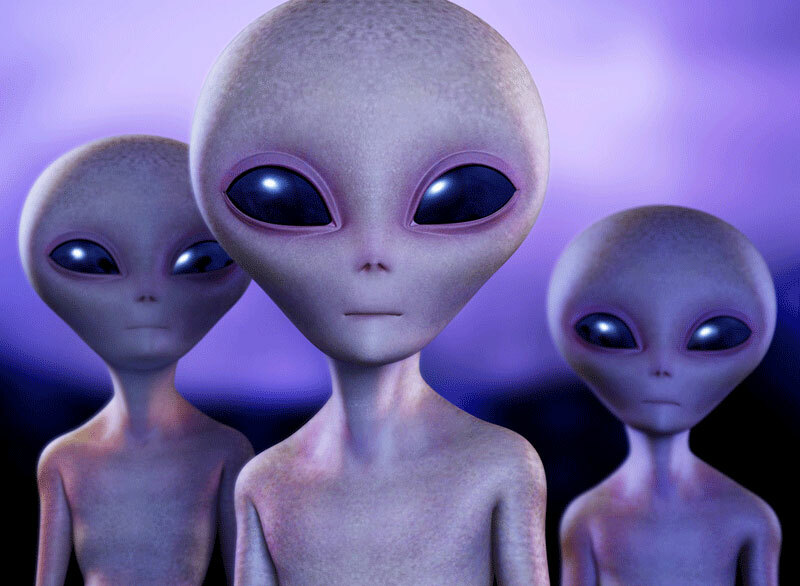 Extra-terrestrial visitations from outer space have become a common talk of the day , be it the incident at the Roswell - the crash which bought the whole world attention . 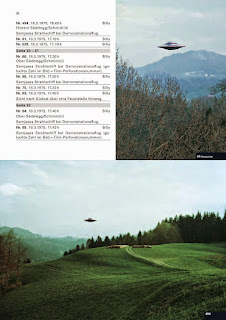 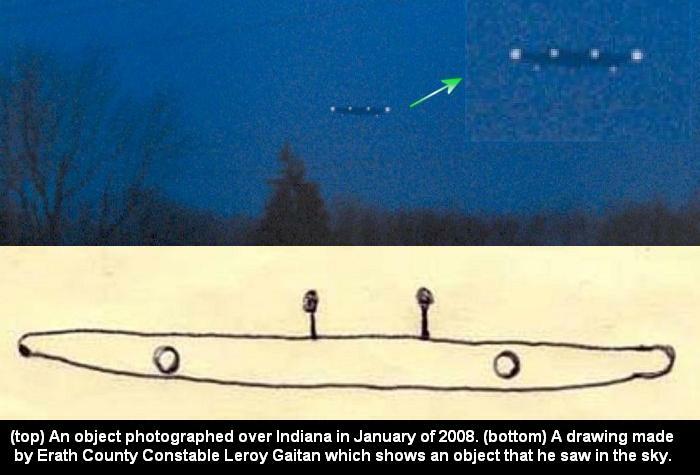 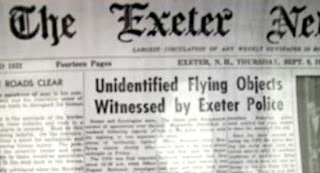 UFO - Unidentified Flying Objects . 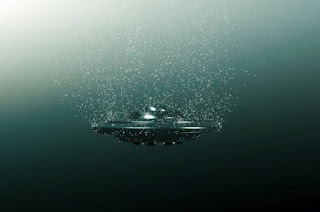 USO - Unidentified submerged Objects . We have been encountering the E.T visitations from the past , it can be the riddles of construction of pyramids to the giants fossils discovered, and our mind have always been perplexed by the thoughts . 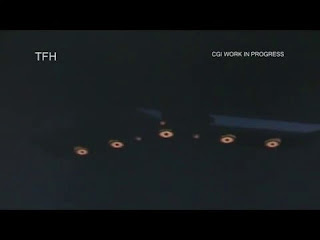 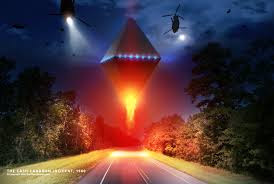 There are many speculations that Extra terrestrial crafts were reverse engineered and studied for research purposes and the following results were mind boggling as there technologies were found to be far more superior compared to ours . 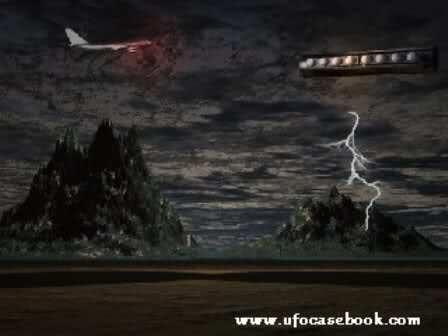 Some of the highlights of the research were , that they used rare occurring “element 115 – ununpentium” , which had the properties of producing anti-gravity and would bend the space-time fabric wrapping the space around the travelling craft and reaching high-speeds to reach far of distances in short span of time . 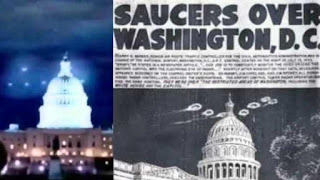 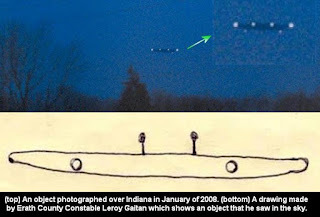 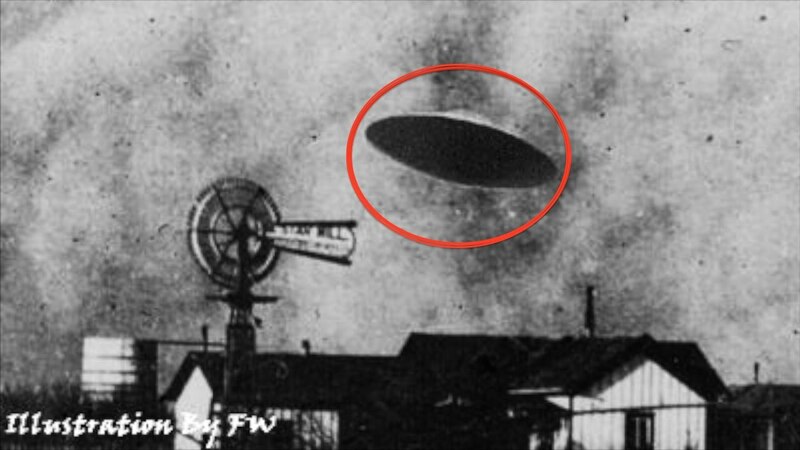 There have also been many encounters with saucer shaped alien crafts across the world and the flying discs have proven to be beneficial compared to other shaped crafts considering the aerodynamics involved in the flying . 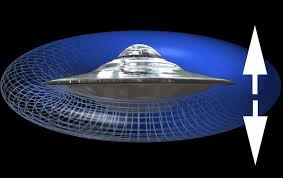 Alien craft wrapping of space-time . Anatomy of Alien craft . 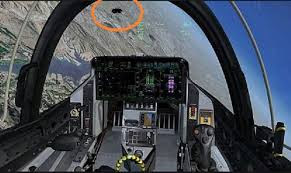 Inertia , and other physical forces may prove fatal to the life of crafts men if the crafts were to travel at very high speeds and making immediate twits and turns producing higher G-forces . It can be a concluding statement that either the crafts men body might be built to withstand such high forces or else there may be some AI-artificial intelligence involved . 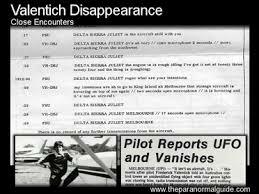 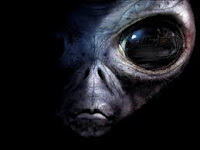 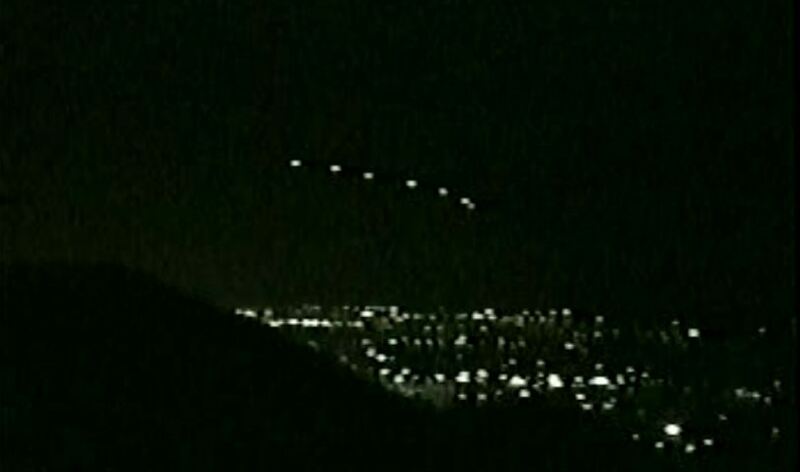 There have been multiple alien visits across multiple locations across the world . 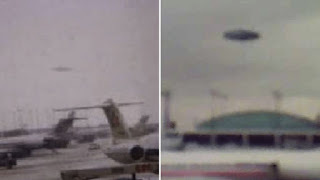 It has been noted that Alien flying crafts were found near Nuclear plants , and disrupting the operational process . 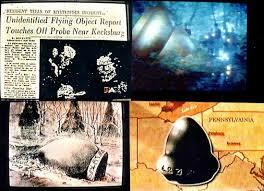 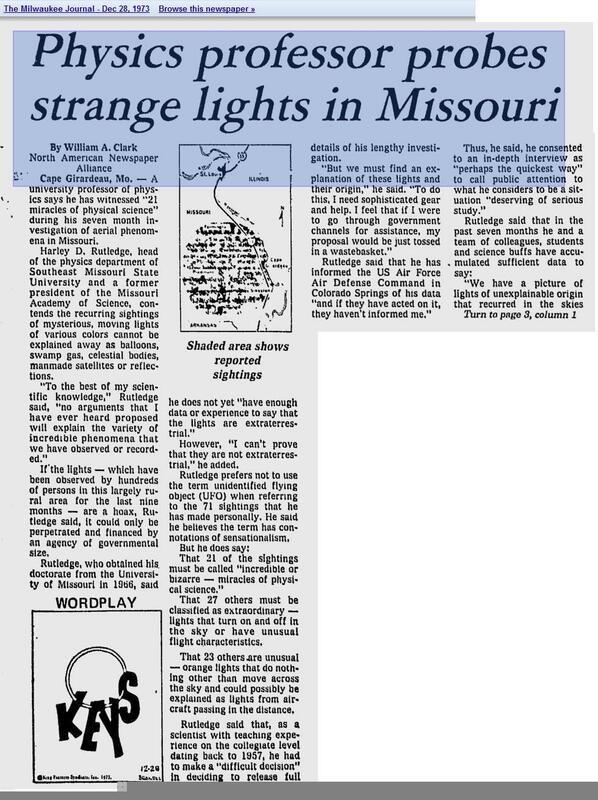 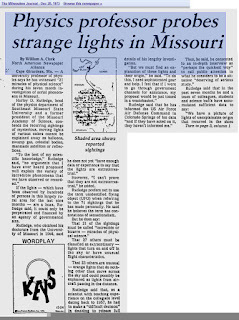 There have been multiple abductions by aliens and even its believed that our natural satellite moon has alien base . Alien crafts at Nuclear Base . 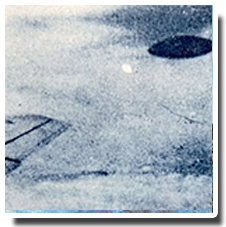 Alien base on moon . 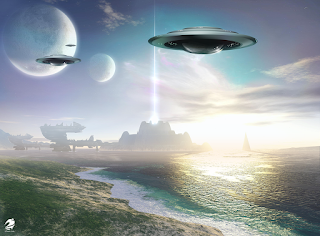 Types of Extra terrestrial space ships . 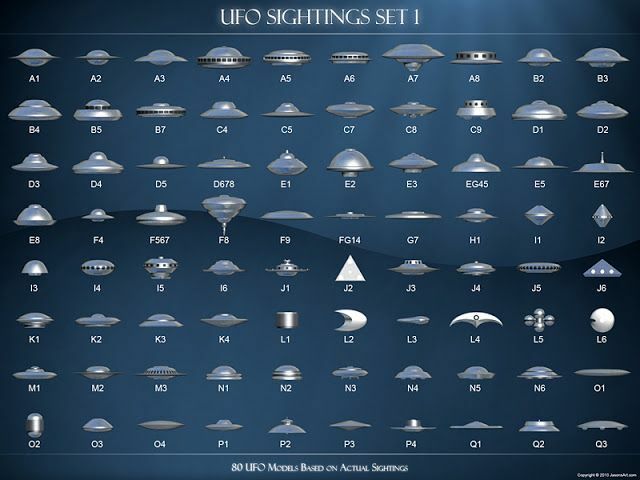 Extra Terrestrial Spaceship types . 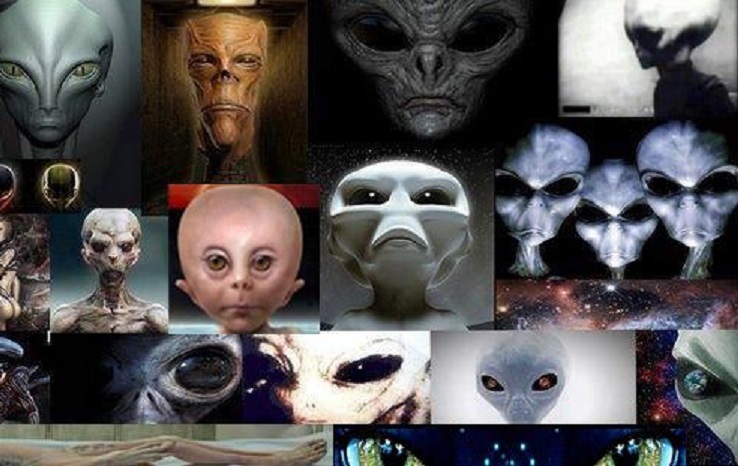 Alien races visiting Earth . 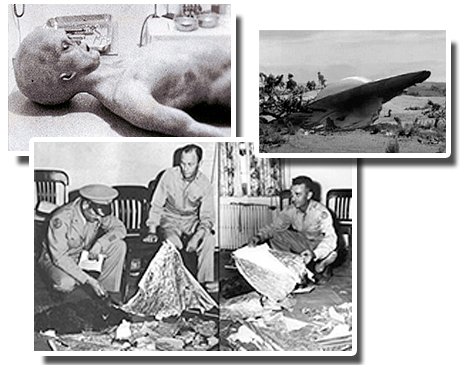 Science fictions and real encounters . 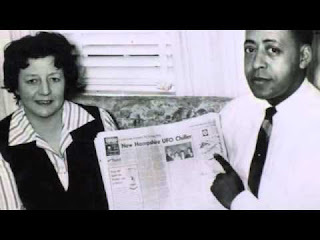 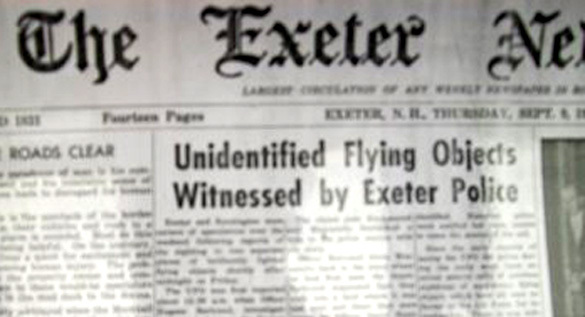 Though all the known evidences and proofs points towards the existence of extra terrestrial , but still there are many controversial thoughts and arguments were these are proved to be just a facts of imaginations .